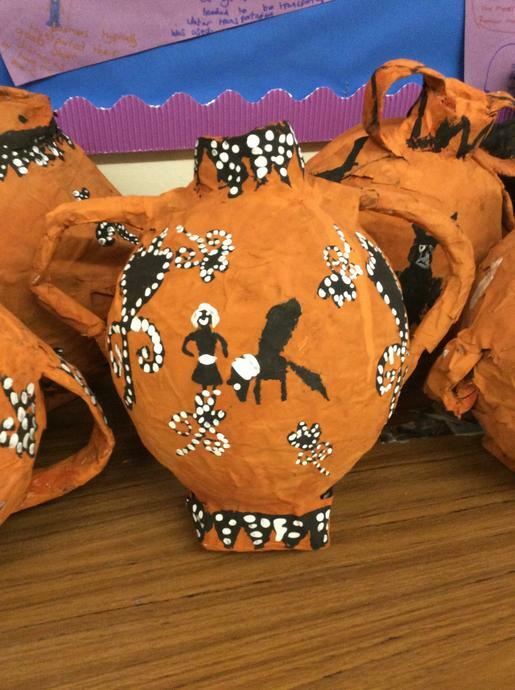 This term we will be focusing on life in Ancient Greece. 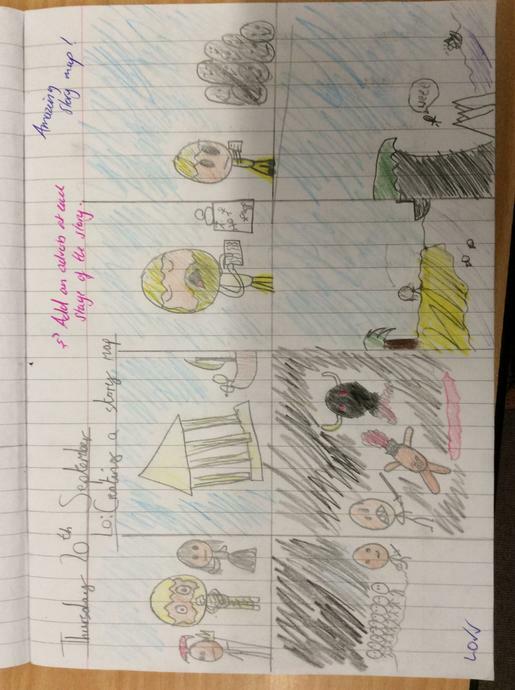 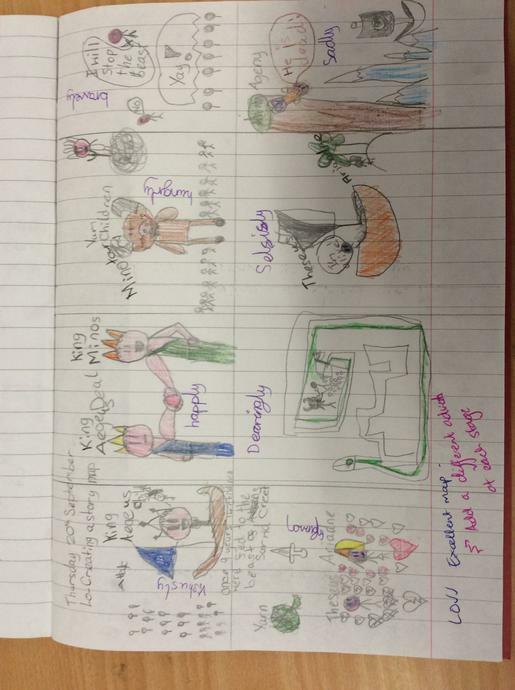 We will be looking at and re-telling different myths using story maps along with writing a report on what daily life was like for someone living in that period. 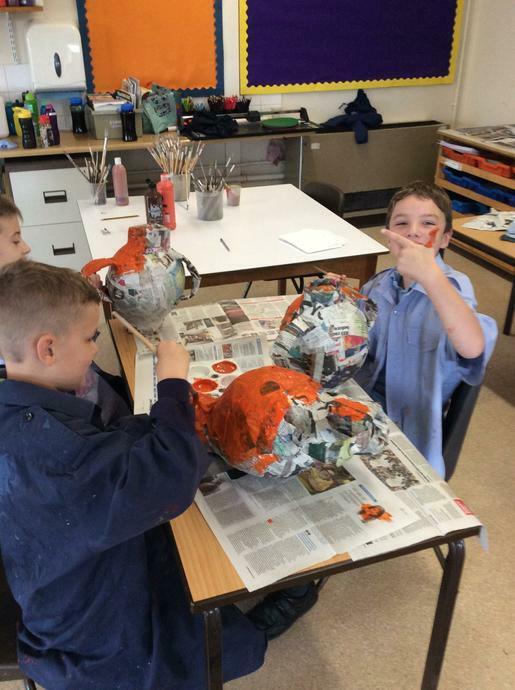 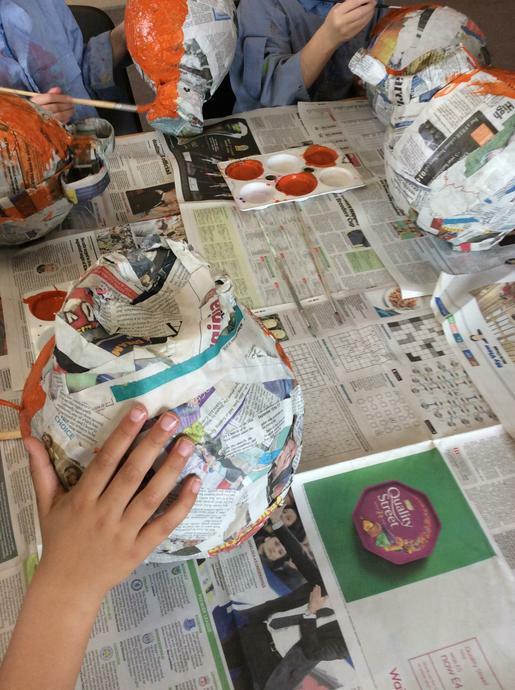 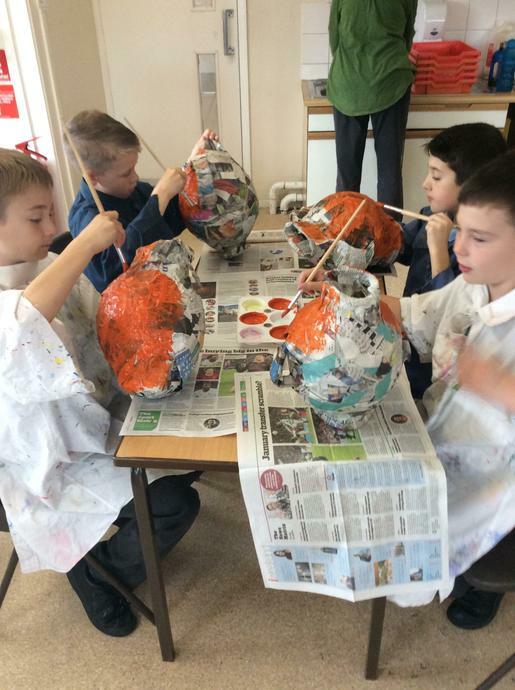 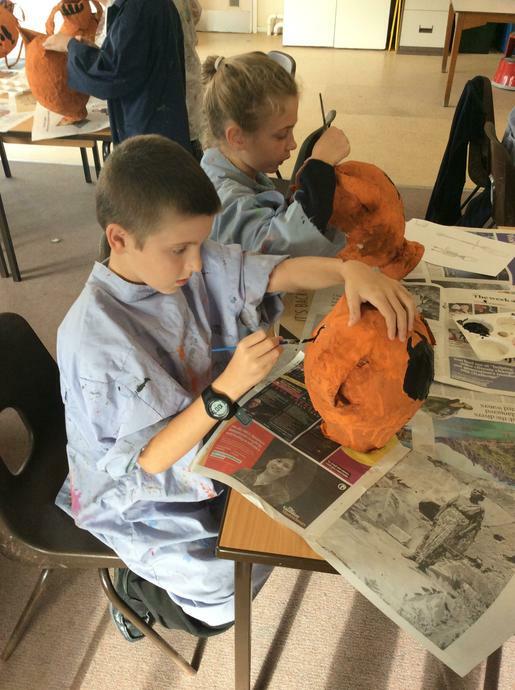 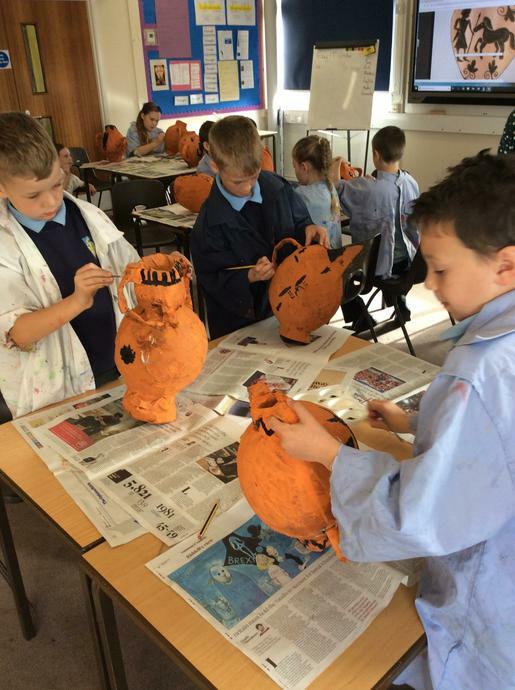 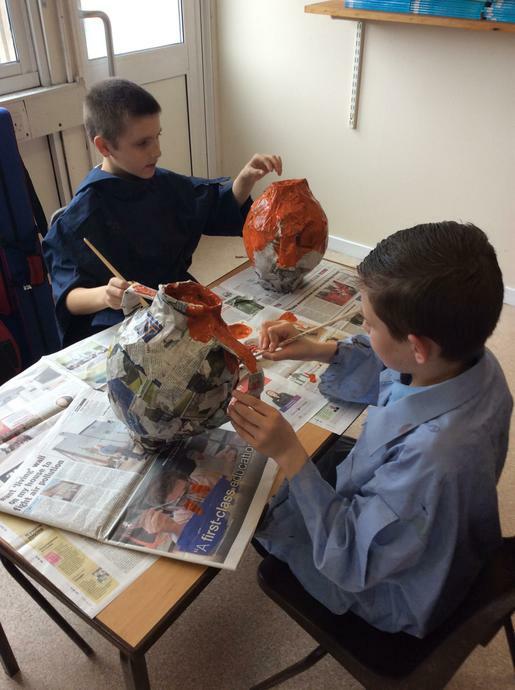 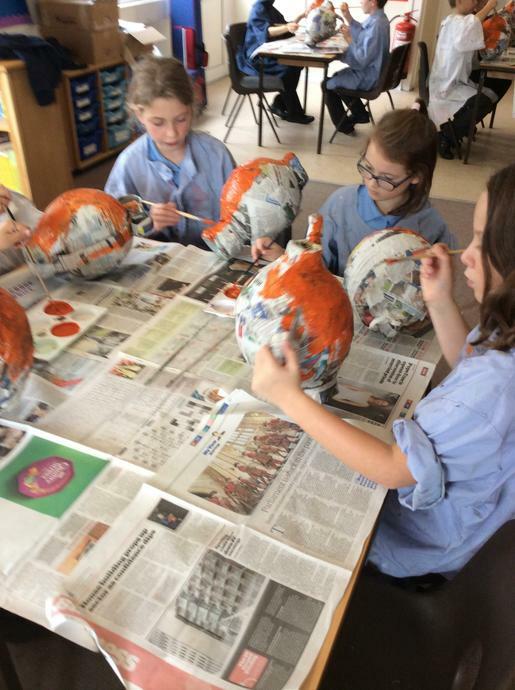 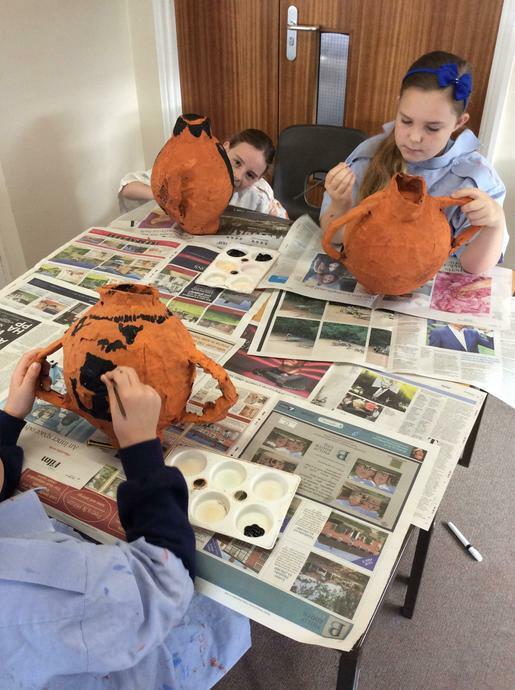 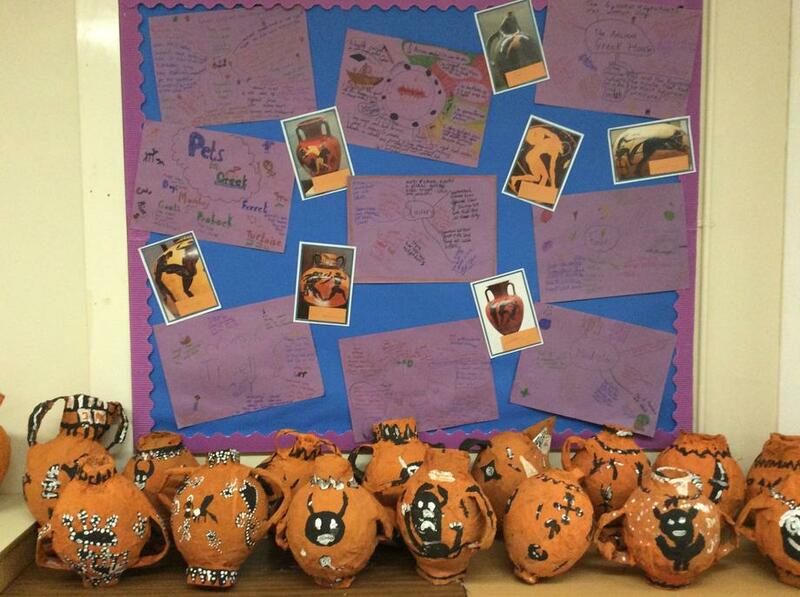 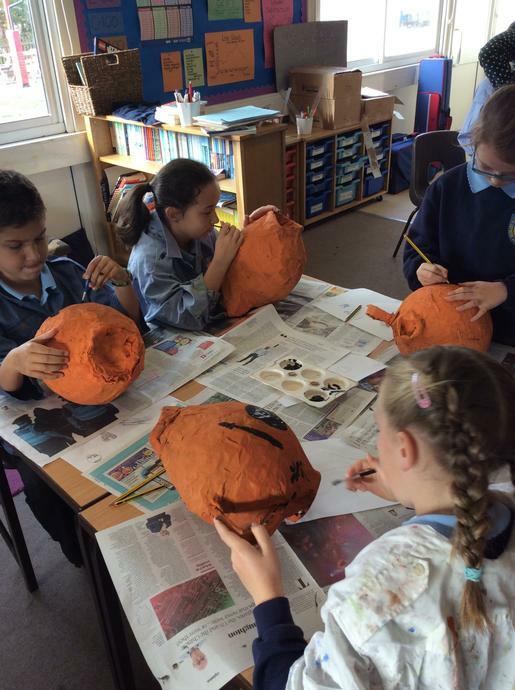 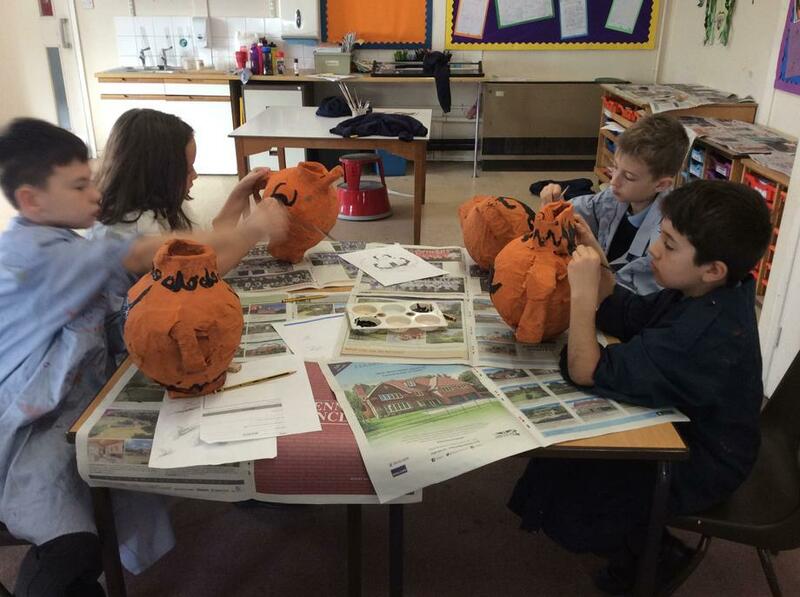 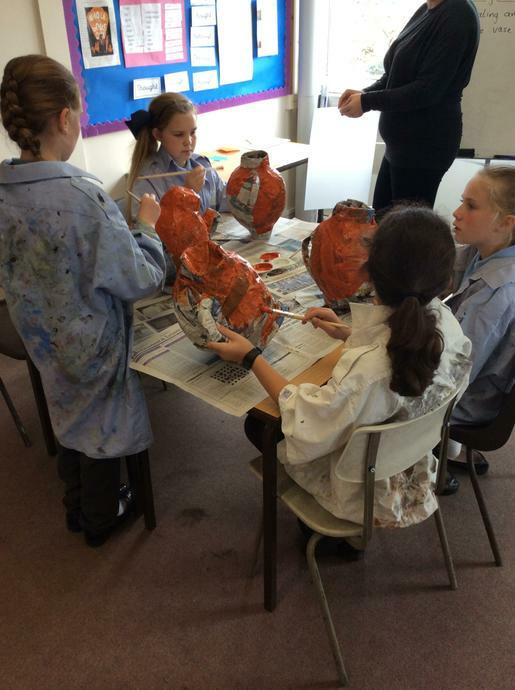 We will also be designing and creating our own Greek vases based on a traditional style using paper mache.